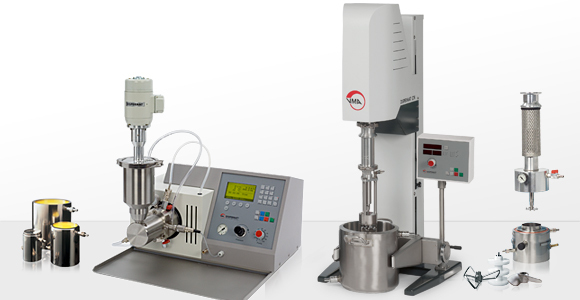 Innovative stirring, dispersing and fine grinding systems made in Germany. 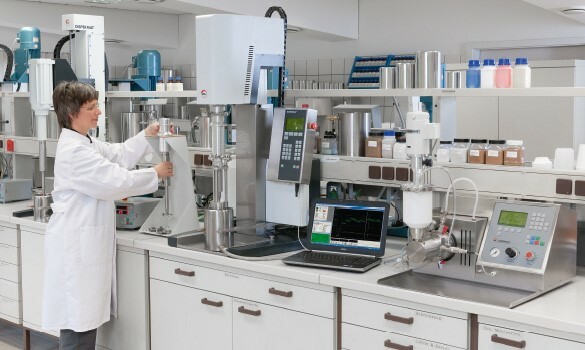 Since the foundation of the company the name VMA‒Getzmann has been synonymous with the production of high‒quality and innovative dispersion systems. The integration of progressive technology with functional design as well as high quality, are characteristic of VMA´s products. The dispersion systems are equipped with integrated safety devices according to EC machinery directive 2006/42/EG.